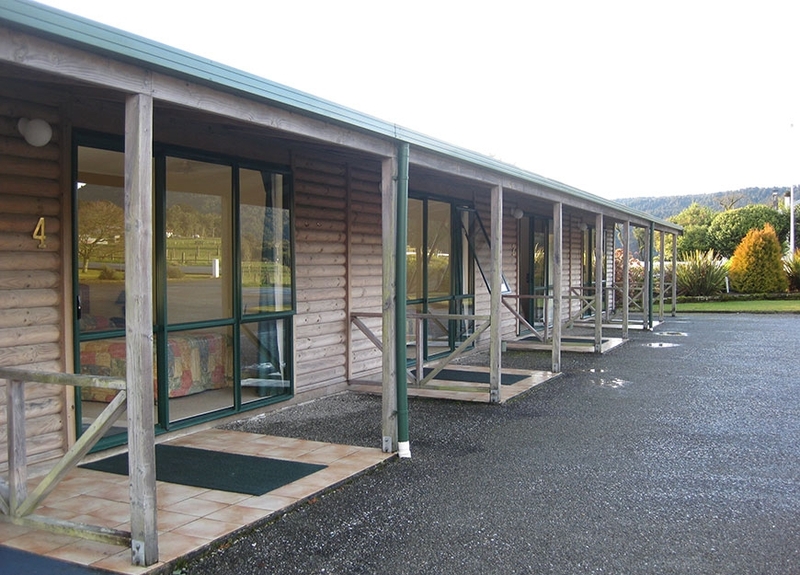 The Rainforest Motel is perfectly located to explore the unspoiled array of nature found in the Fox Glacier region. The motel has a variety of accommodation options to suit visitors, whether travelling alone, with a group of friends, or with a whole family. The hosts own and operate the motel themselves and take real pride in welcoming guests to Fox Glacier and the Rainforest Motel. They endeavour to make everyone feel welcome, and give a thorough run down of the area on arrival. They don’t want you to miss any of the special spots that this area has in abundance! The motel has 12 units located in spacious grounds, comprising of studio units, 1 bedroom units and 2 bedroom units accommodating up to 6 people comfortably. Parking outside the unit, making the unloading of the car easier!